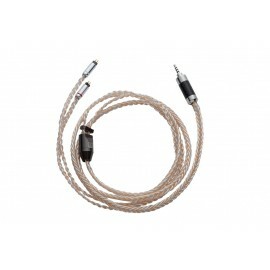 The Aegis cable is a cable that is constructed with wires made from a fusion of single crystal silver-gold alloy and single crystal copper litz strands, in a unique multi-layered twisting geometry. At the core of every wire used in the Aegis is a DuPont Kevlar aramid fiber, which provides excellent cable strength, resistance against pull and tugs. 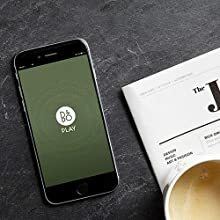 The insulation used is a subtle translucent brown UV resistant PVC compound, which is soft, supple and ergonomic, with a smooth and luxurious touch. 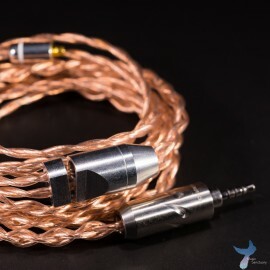 After numerous experiments with different solders available in the market, HanSound has selected a high end audiophile grade gold alloy solder for the integration of connectors to the wires. 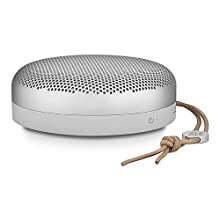 The Aegis presents a sound that generally represents the nature of a copper cable’s smooth warm sound, but with the gentle silkiness and airiness of silver-gold alloy wires. 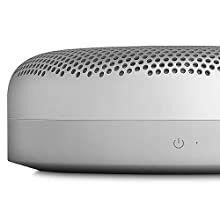 The highs and lows of the Aegis extends naturally, with the bass being very deep, accompanied with a well extended treble that is airy and smooth. 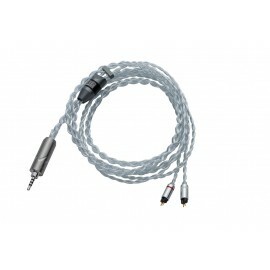 All these special qualities come together to present a cable with a sound that is unique and innovative in the industry. 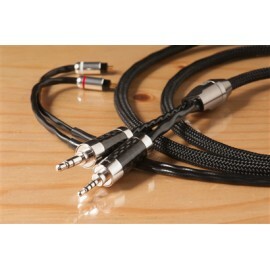 All Han Sound Audio cables are warrantied for 6 months against manufacturing defects. 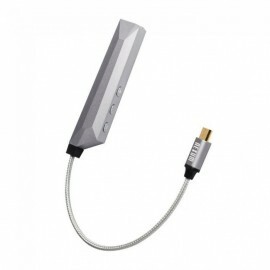 Compatible with 2P IEM, MMCX, QDC, UE, Fitear, A2DC, JH audio…etc. The Aegis cable is a cable that is constructed with wires made from a fusion of single crystal silver-gold alloy and single crystal copper litz strands, in a unique multi-layered twisting geometr.. The AGNI is a 24.5 AWG pure OCC Silver cable with supple PVC insulation, which provides maximum ergonomics and comfort. The OCC silver wire provides maximum conductivity, which also aids in transmitting the purest signal possible. Clarity and crisp highs are the hallmarks of this cable. The AGNI is a 24.5 AWG pure OCC Silver cable with supple PVC insulation, which provides maximum ergonomics and comfort. The OCC silver wire provides maximum conductivity, which also aids in trans.. The AURORA is a 24.5 AWG 6 wire OCC Gold-Silver alloy and OCC Pure Silver cable hybrid. 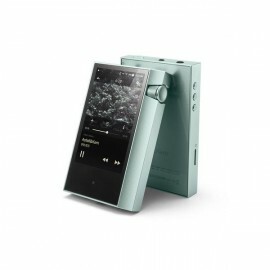 This unique configuration combines both aspects of the AGNI and the LAGOM to create a truly unique listening experience, with both crisp highs and good bass response. The AURORA is a 24.5 AWG 6 wire OCC Gold-Silver alloy and OCC Pure Silver cable hybrid. 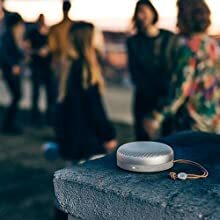 This unique configuration combines both aspects of the AGNI and the LAGOM to create a truly unique listenin.. The MUSE II is a remaster of the original MUSE silver plated copper cable. Like the other cables in Han Sound Audio's lineup, the MUSE II features wires in OCC multi-strand LITZ configuration, coupled with DuPont Kevlar 200 wire core for strength. 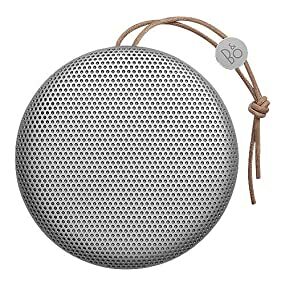 The MUSE II is made of silver plated copper and features a new geometry and anti-oxidation coating beneath the ultra soft-soft PVC insulation. The MUSE II cable lends to excellent suppleness and ergonomics, accompanied with the construction style of not having any ear hooks or ear guides, the MUSE II ensures maximum comfort when in-use. 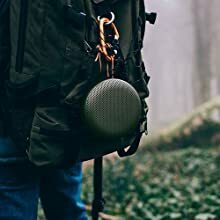 With minimal skin effect, and wire geometry which maximises the efficiency of the cable, the MUSE II lends to a sound that is warm, clean and detailed, with a clean, quiet background that allows you to immerse yourself in the music. The MUSE II is a remaster of the original MUSE silver plated copper cable. Like the other cables in Han Sound Audio's lineup, the MUSE II features wires in OCC multi-strand LITZ co.. The VENOM is a cable that is created after many months of research and development, designed to take on the finest cables available in the industry. 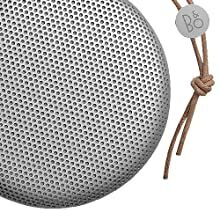 Utilising one of the top material choice in audio, mono-crystal gold-silver alloy, together with a high density woven mesh shielding wrapped around the conducting wires that still maintains a high degree of flexibility, the VENOM promises an extremely dark background and background cleanliness, allowing all details and micro details to pop out and be easily distinguished. 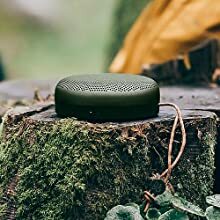 The VENOM also offers a very open sounding soundstage, with extremely layered depth that presents a very natural sound all the way from the bottom to top of the frequency response, with extremely realistic sounding vocals. 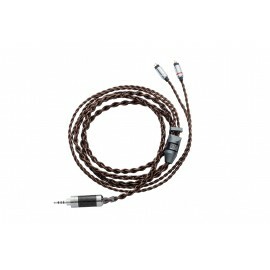 The VENOM is a cable that is created after many months of research and development, designed to take on the finest cables available in the industry.Utilising one of the top material choice in aud.. 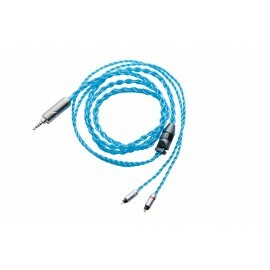 The ZEN cable is Han Sound Audio's first cable in their refreshed series of cable products, and is made of single crystal copper in OCC multi-strand LITZ configuration, with DuPont Kevlar 200 wire core for maximum strength without detrimental effects to flexibility and insulated in UV resistant ultra-soft PVC. 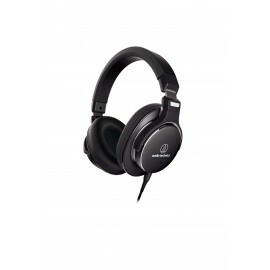 The ZEN cable lends to excellent suppleness and ergonomics, accompanied with the construction style of not having any ear hooks or ear guides, the ZEN ensures maximum comfort when in-use. 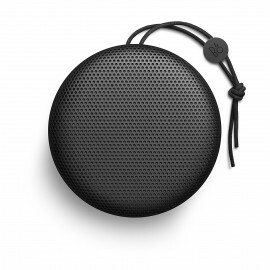 With minimal skin effect, and wire geometry which maximises the efficiency of the cable, the ZEN lends to a sound that is warm, clean and detailed, with a clean, quiet background that allows you to immerse yourself in the music. 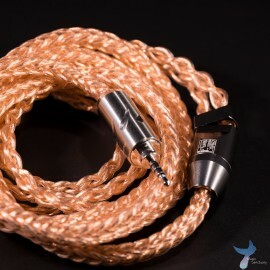 The ZEN cable is Han Sound Audio's first cable in their refreshed series of cable products, and is made of single crystal copper in OCC multi-strand LITZ configuration, with DuPont Kevlar 200 wir.. 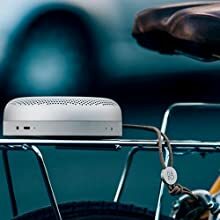 The 8-wire configuration of the ZEN further improves upon the soundstage, imaging, texture and depth of the music you listen with your equipment.